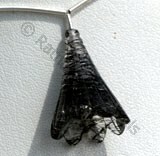 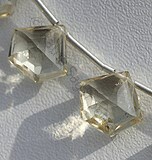 Since Scapolite has a hardness of 5.5 to 6 on Mohs scale of hardness, it is said that Scapolite is a very soft crystal and cannot be used to make jewelry in what so ever form it is. 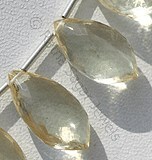 Being a sot crystal it demands maximum care to maintain its beauty and looks. 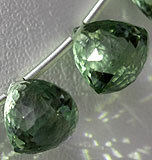 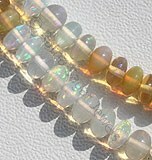 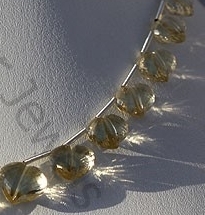 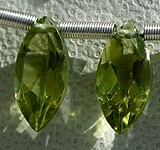 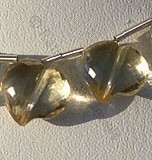 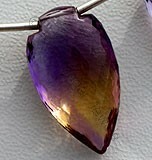 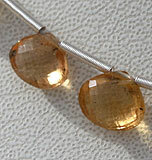 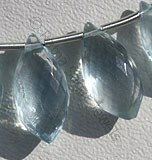 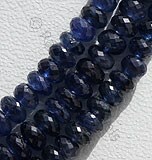 Household dust may simply affect the Scapolite gemstone beads. 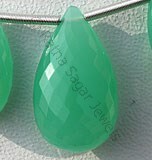 It is advised to wipe off the dust from Scapolite gemstone beads and the process of cleaning should be simple so that no scratches are observed on the surface of the gemstone beads. 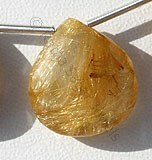 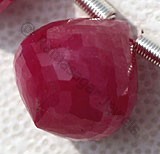 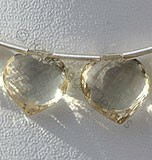 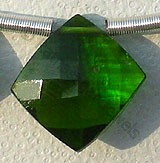 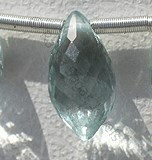 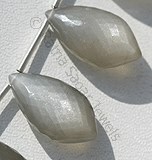 The best way to clean scapolite gemstones is by using soapy water and a soft cloth. 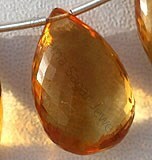 Be sure to rinse well to remove soapy residue. 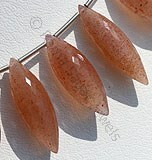 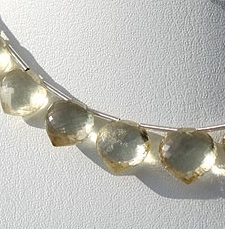 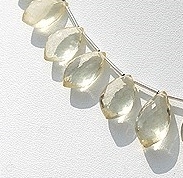 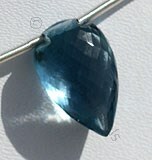 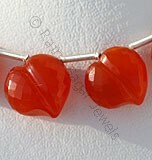 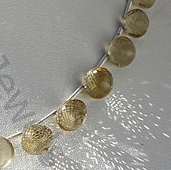 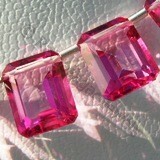 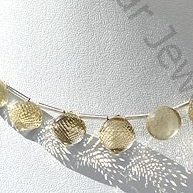 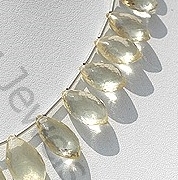 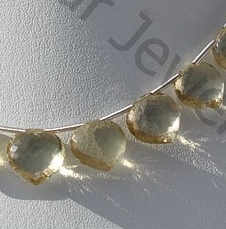 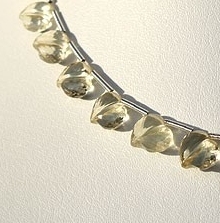 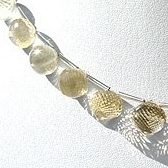 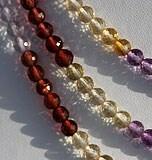 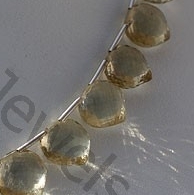 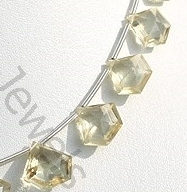 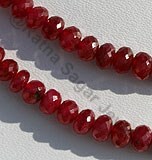 If you have a collection of scapolite gemstone beads, remember not to expose it to sudden changes in the temperature. 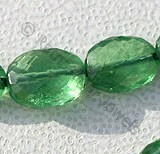 Taking care of your gemstone beads becomes your primary target when you buy gemstone beads and gemstones like Scapolite should definitely be taken care of to keep them safe for ages. 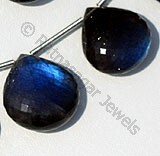 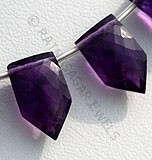 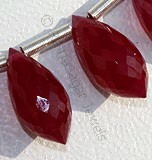 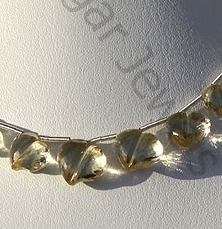 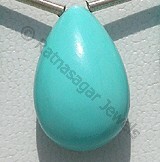 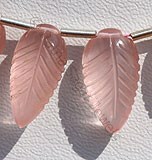 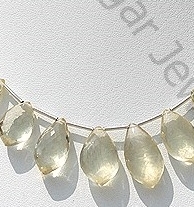 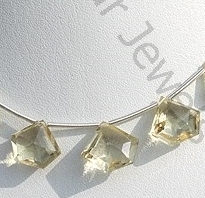 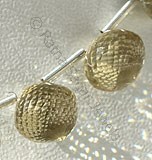 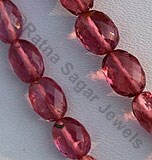 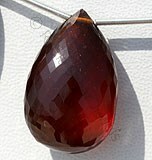 To buy Scapolite gemstone beads online, check the collection of Ratna Sagar Jewels.